From Crivitz:Co Hwy A; turn left onto Cty RD C; turn right onto Old J Rd; turn right on Harper Rd; right on Poacher's Run Ln to Lot 12 at end of road. 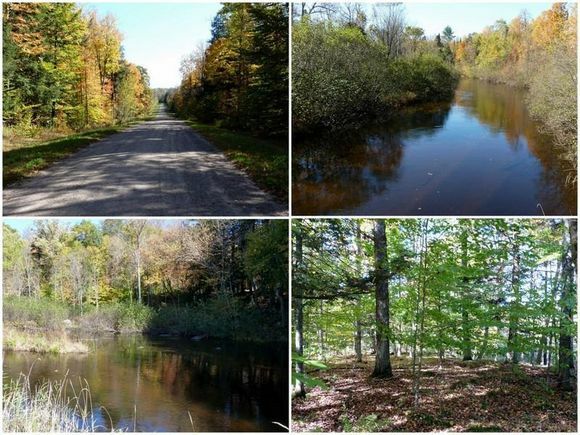 The details on POACHERS RUN ROAD: This land located in Silver Cliff, WI 54104 is currently for sale for $24,900. POACHERS RUN ROAD is a – square foot land with – beds and – baths that has been on Estately for 316 days. This land is in the attendance area of Wausaukee Junior High School, Wausaukee High School, and Wausaukee Elementary School. Listing Courtesy of: WIREX_RANW and Whitetail Dreams RE dba Waterfront Dreams.